Top quality product from FT! 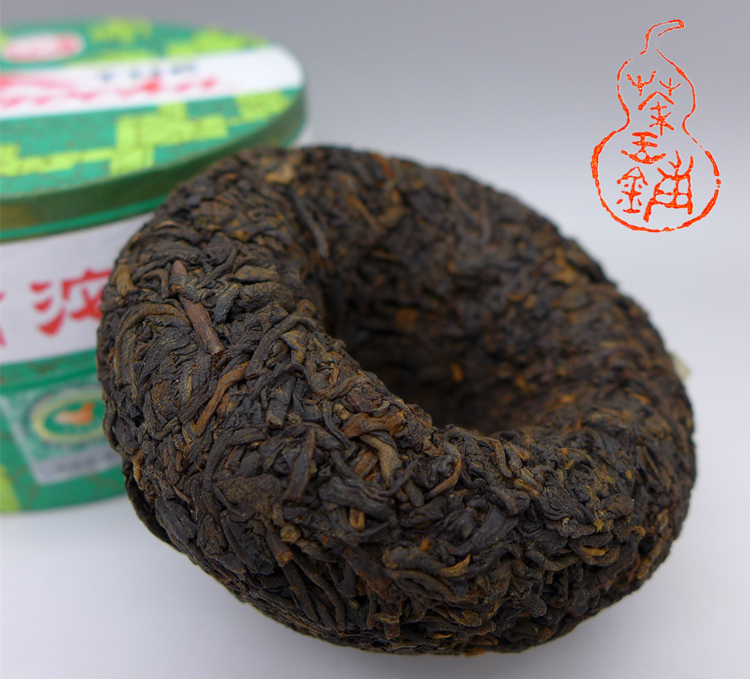 This is the best "Xiao Fa Tuo" from Xiaguan, sourcing quality materials from Menghai area. "Xiao Fa Tuo" means the products is sold to the China town in France. "Xiao Fa Tuo" used to be 7663. 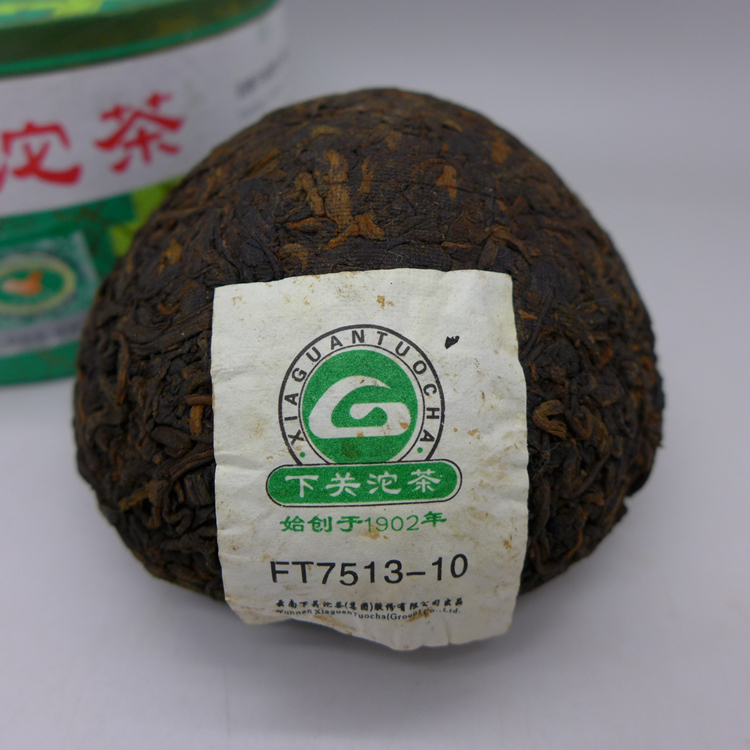 Xiaguan TF start to produce Pu-erh in 1975. 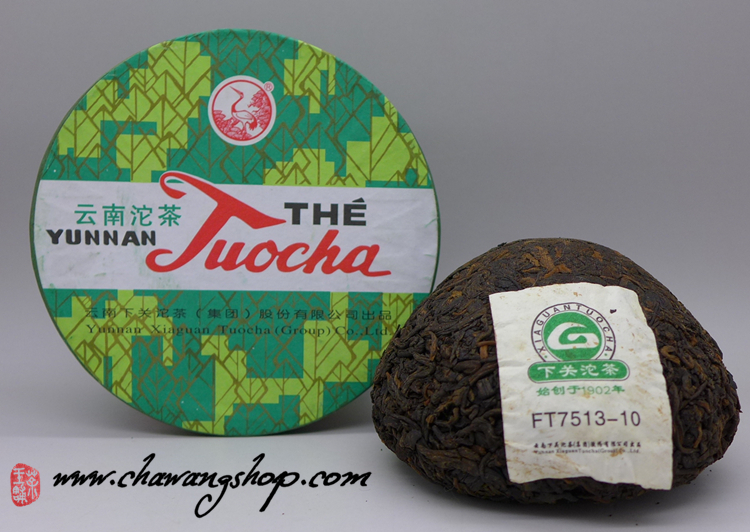 Next year, exported Tuo Cha to France through Hongkong "Tian Sheng Hang" (trading company), until 1990s "Tian Sheng Hang" closed down tea department, so there is no specific dealers any more. FT has exclusive selling rights of 2009 and 2010 "Xiao Fa Tuo". The primary reason why different tea is produced is due to the difference in the manufacturing process. 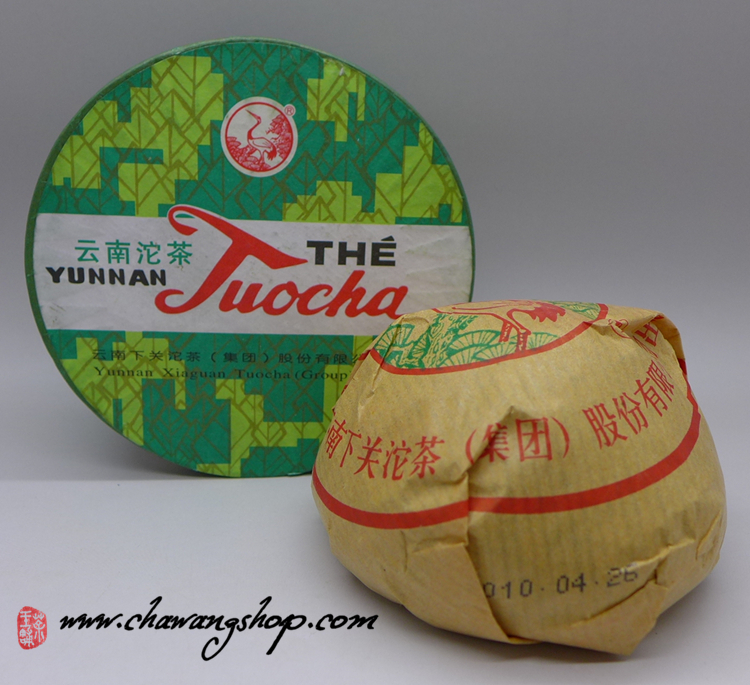 For Xiao Fa Tuo is normaly used material from Lincang. But in 2010 was used Menghai material. Mixed with old material to deep fermentation, silky texture, deep ruby color with hints of floral aromas. Feel so good to drink up now, slip sweet taste. Over time, the tea will surely reduce the acid feeling and has lovely balance. 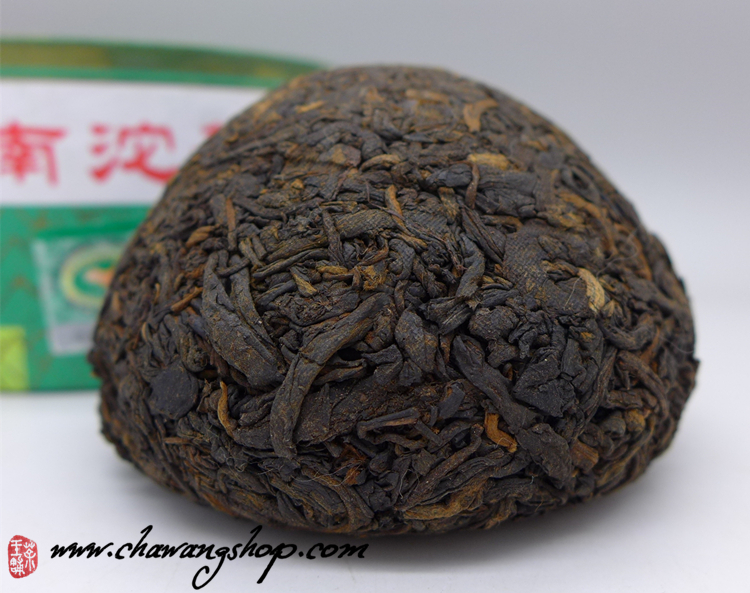 Edit 2015, This 2010 Xiao Fa Tuo made by FT is one of best ripe puerh product from Xiaguan Tea Factory made in last several years.